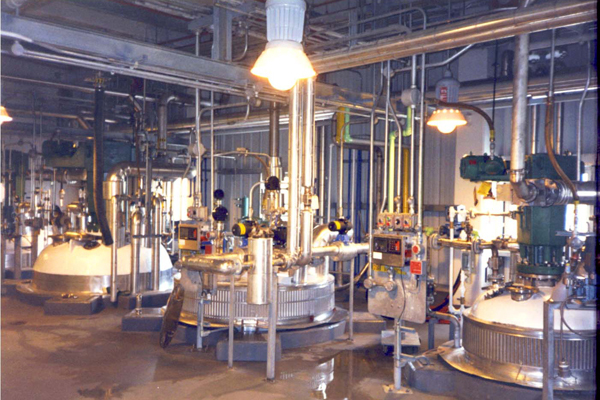 As a result of a program to improve production efficiency, a new emulsion batch manufacturing facility in Southeastern Texas was designed and constructed for GE/Betz Laboratories. 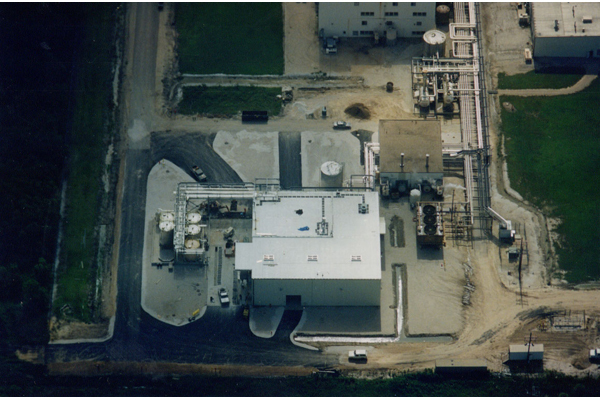 Consisting of a 20,000 square foot concrete and steel building and an adjacent tank farm and piping, it includes a tank truck loading and unloading area. The building houses an explosion-proof section comprising approximately twenty-five percent of the floor space. 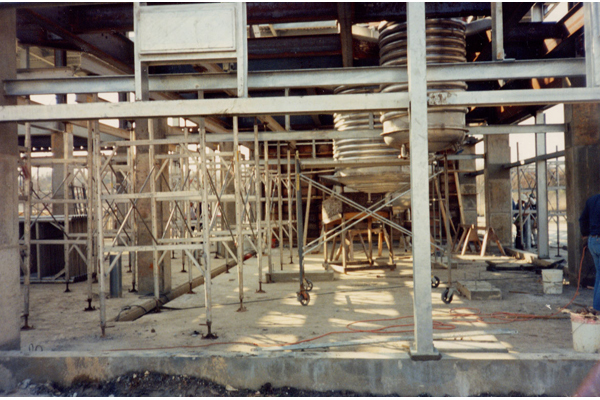 EI Associates provided Construction Management services as well as the design of the project. This method realized the cost savings of centralized purchasing and administration, as well as more efficient contractor evaluation, bidding and contracting, inspection and site management.